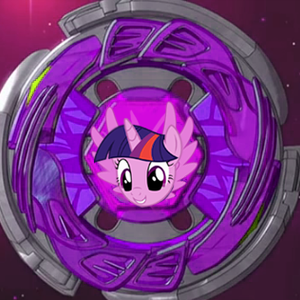 Beyblade Pony Fusion is a YouTube abridged seriers which is focused upon Beyblade: Metal Fusion series. 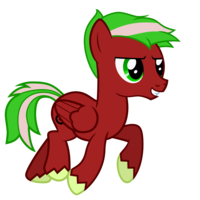 The project contains heavy Brony trends throughout, mixing the humor and story with Brony related subjects. Minor Role- We're looking for anyone who can pull off a decent creepy voice. Any tone of voice is fine. She is portrayed as a kind and motherly figure to Gingka and his friends. 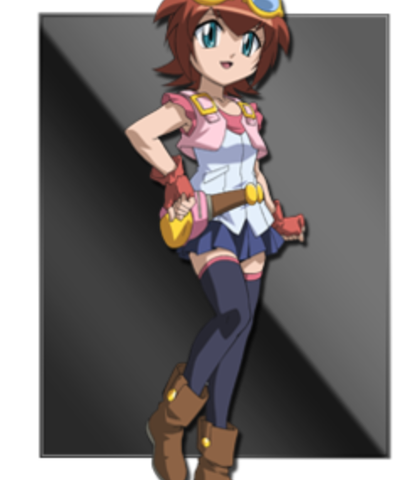 She is a Beyblade mechanic who works on and analyzes beyblades. Show him what you got Gingka! All i do is fix beyblades and watch beyblades... My life is thrilling. It's all good. All that matters is... we're a team!